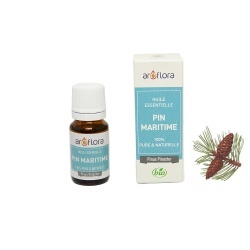 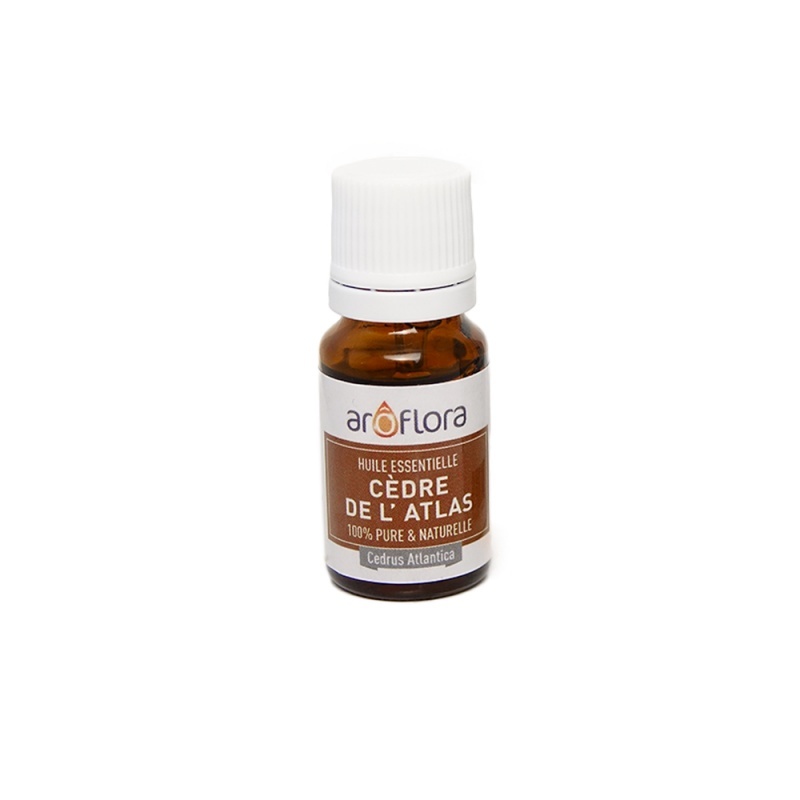 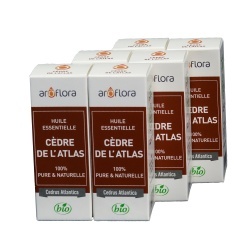 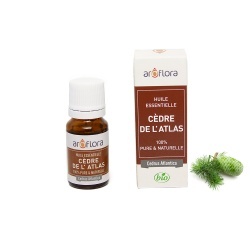 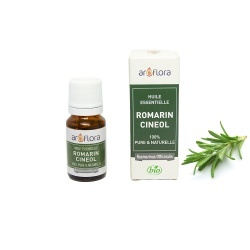 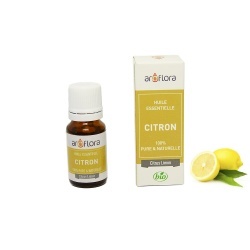 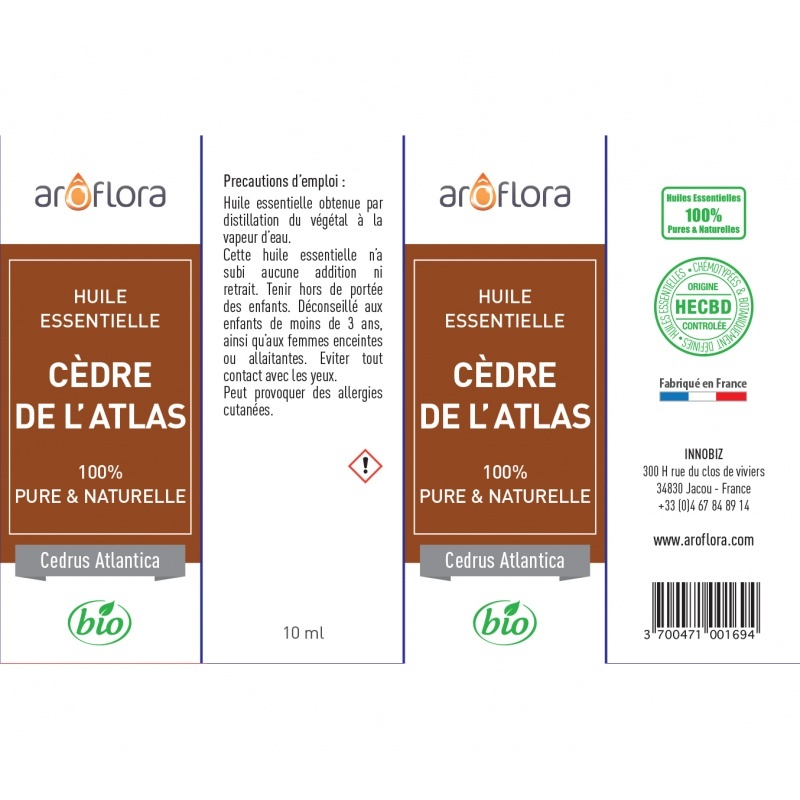 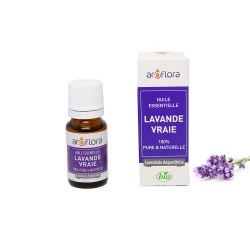 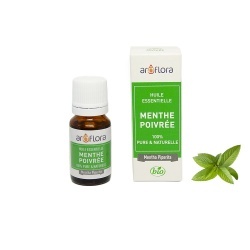 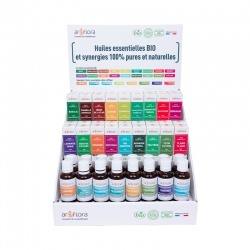 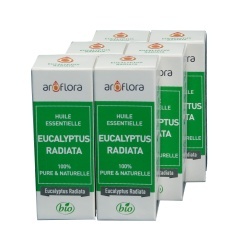 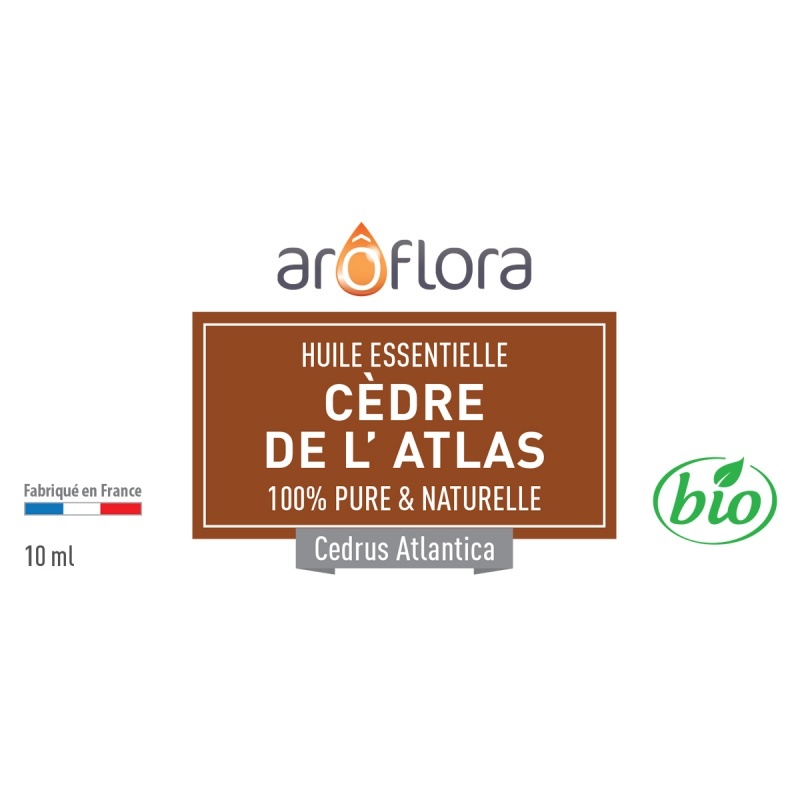 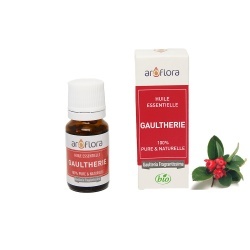 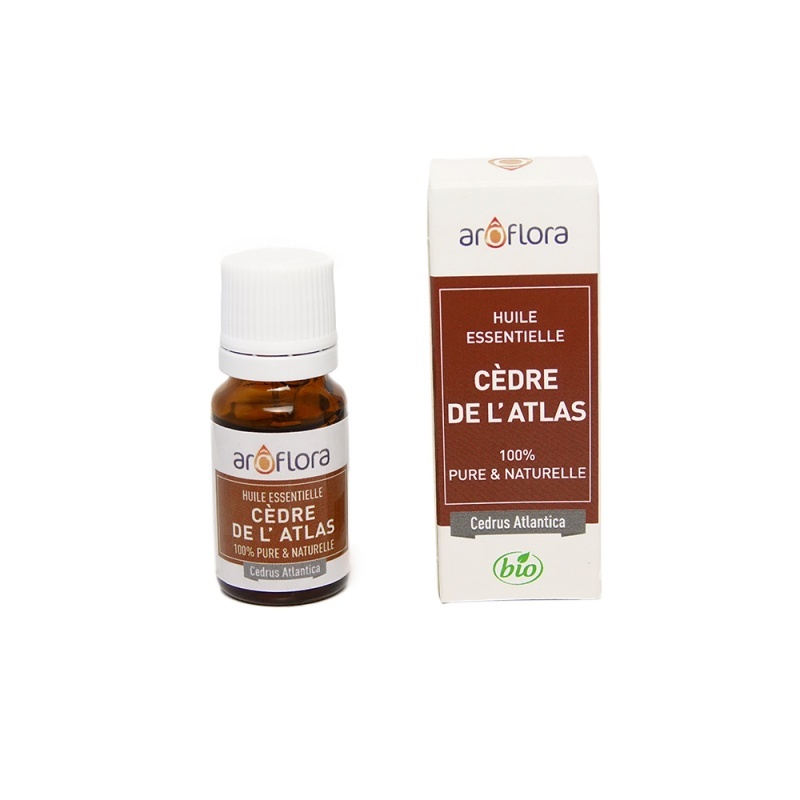 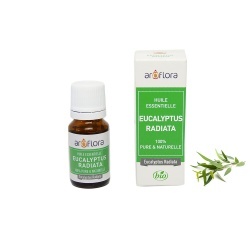 Essential oil of Atlas Cedar (Cedrus Atlantica) has insect-repellent properties and is therefore an excellent general repellent.Cedar essential oil optimises the lymphatic circulation and reduces congestion of the adipose tissues. Your skin becomes soft, and dimpling fades quickly. 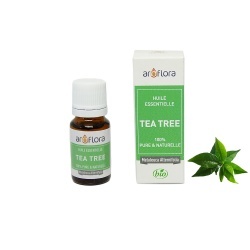 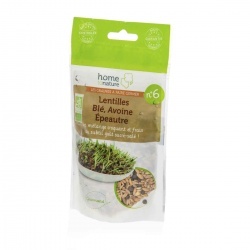 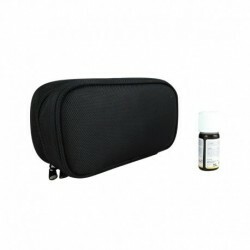 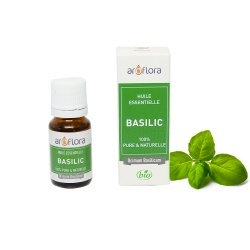 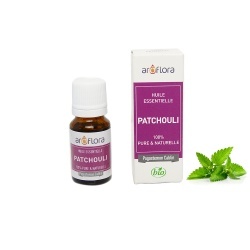 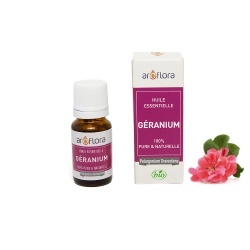 It also promotes hair growth and helps get rid of dandruff. 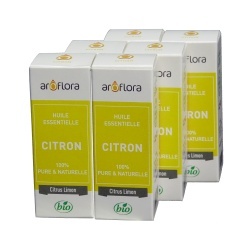 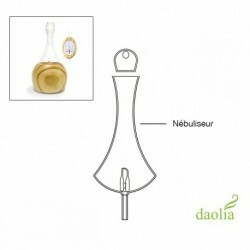 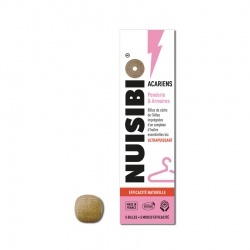 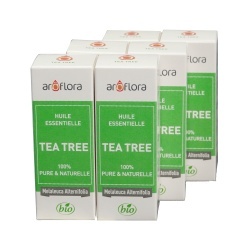 As a powerful lipolytic, it promotes the elimination of fat.